A sweet, all-natural preservative made from fruit juice and dextrin that keeps food moister and fresher longer. Tapioca Syrup is a healthy non-GMO sweetener made from cassava tuber or yucca root. Healthy alternative to Corn Syrup. 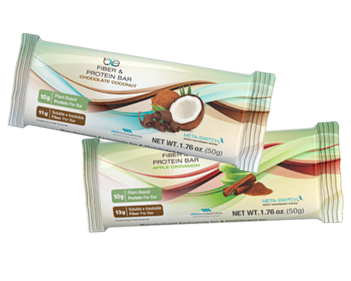 The Be Bar has helped empower many different people achieve better health and wellness. Here are some of their stories.